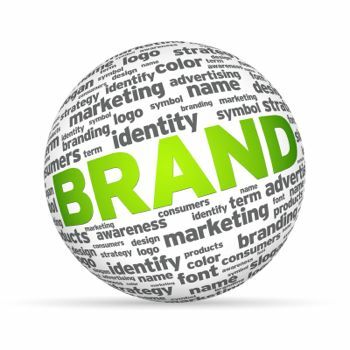 Many small businesses struggle with establishing their own brand image. In fact, you might find that your customers are likely to form their own brand image of your company in their minds based on the brand images that your competitors have already established. Determine what matters to you. What’s important to your business? What values do you hold dear, and how do you want your customers to perceive you? These are the questions that you need to ask yourself. You have complete control over how your business is perceived if you know how you want it to be perceived. Identify your niche. It’s extremely likely that your business isn’t going to be the only one of its kind, so it’s important that you find your niche and start differentiating your business from all of the others in your industry. One good strategy is to first try to become a big fish in a small pond before tackling the larger “ponds” in the business world. This means to find a smaller niche, which makes it easier to target your marketing toward customers who fit that niche. Once you dominate that niche, you can expand your marketing efforts. Take it slow – don’t feel like you have to become a major market force right away in your field. It takes a while to build up a successful brand image. Become different. You should ask yourself, from a customer’s perspective, what makes you different from all of those other businesses. When you come up with a few key attributes that describe your business, use those words in your marketing materials. Try not to use any words that your competitors are already known for – be unique, and sell yourself as different. The last thing you want is to sound like your competitors, because people will start to confuse you for them. Don’t give up. As we mentioned earlier, building a brand takes time. You have to stay organized and committed to see real results in your branding efforts. Take it slow – quality trumps quantity every single time as you’re building your brand. For more branding advice, contact the advertising experts at Engelbrecht Advertising today. Don’t let others define your brand image for you – do it yourself!